I, too have plenty of "vintage decks of cards" laying around. Funny the junk we keep. Now, my junk is called "vintage." I have been reading your blog for several years; don't know if I've ever commented or not, but I just thought I should tell you I really appreciate your DIY idea posts. I've used several of the tutorials you linked to, and I have lots more bookmarked for my next creative fling. Thanks so much; I hope you keep doing them! the bathmat is my fav. I may have to try it. LOVE this! Thanks for the great post! I love the bathmat idea! Screen printing with the Mod Podge sounds so brilliant. Why didn't I think of that? Very cool. We enjoy screening anything and everything lately. You’ll love browsing our top projects that nearly anyone can make – from painting a room or making a headboard to sewing a tablecloth or putting up molding. Improve your home this weekend by doing it yourself! I love West Elm... modern and affordable! Those are awesome - and the project that use Mod Podge give me the funny tingles. Oh thanks! Discovered Knock Off Wood the other day and have been bookmarking ideas like crazy. We just finished creating our own built-ins, though, so I think my husband needs a break from DIY. Too bad. Those are some great ideas! 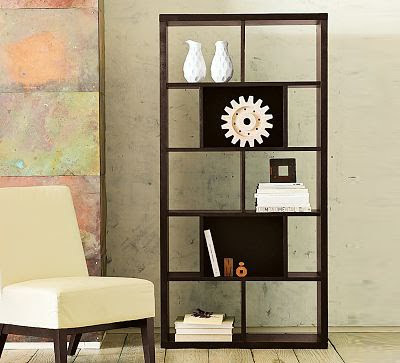 I have been in total love with the Ikea Book cases that look just like this, however didn't want to pay over 200 for them! Thank you, Thank you!! Once again you have provided us with really fun projects. I found two in this list I will definitely try! Thanks.